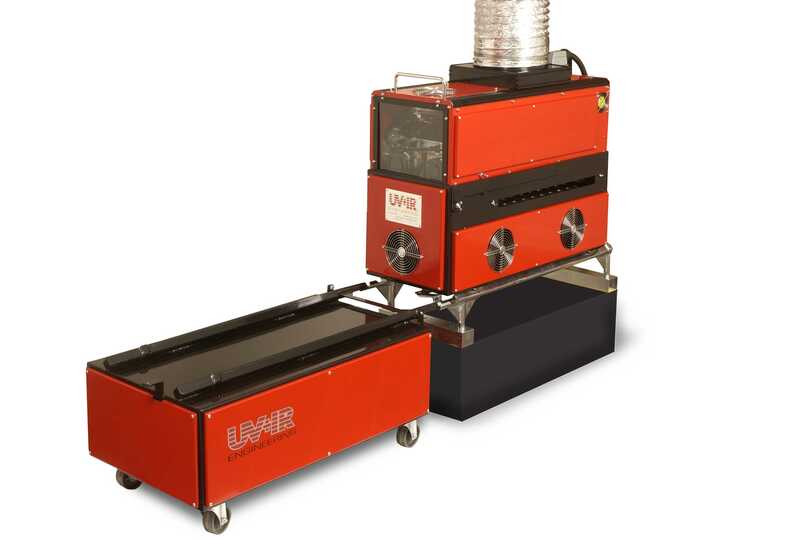 UV+IR Engineering’s curing units will cure as fast as your equipment can print. 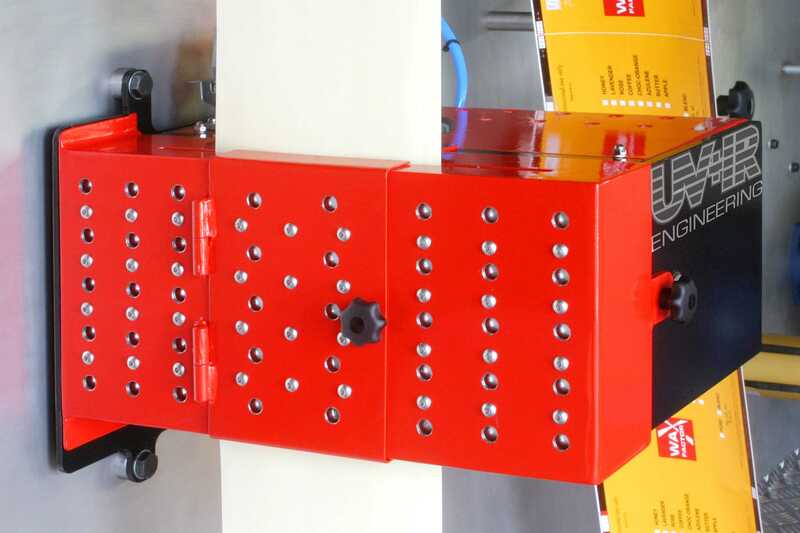 UV curing adds value to the printed products by providing better protection and chemical resistance, thus improving the quality and durability of the end product. The first to last label is identical with superior quality of print. 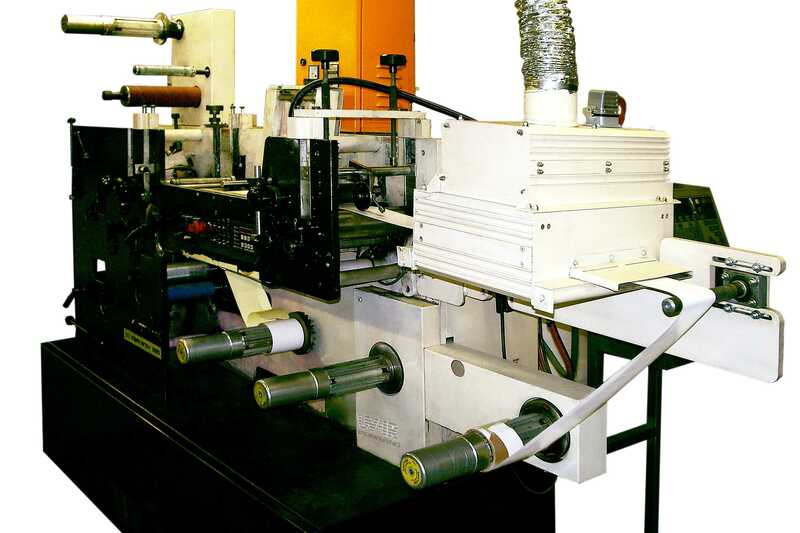 In addition, UV Inks don’t dry on the plate, screen or in ink ducts, improving the longevity of your equipment. 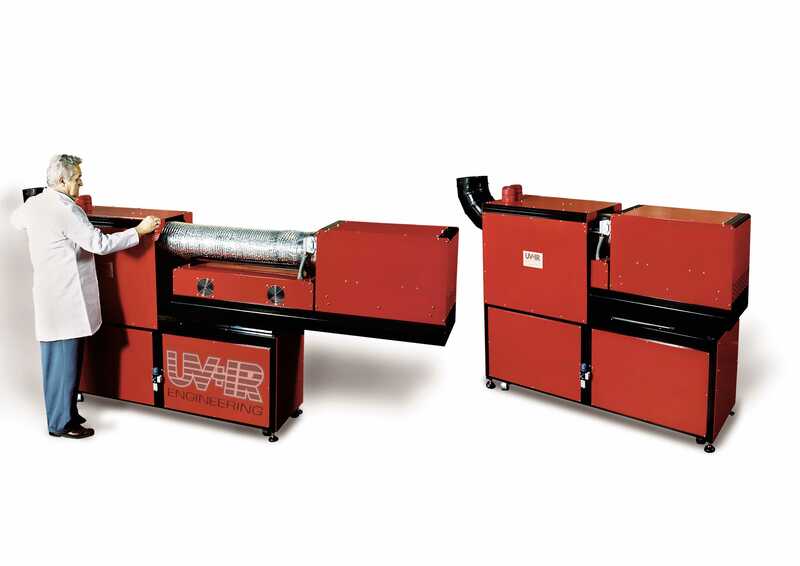 Tailormade air cooled equipment is designed to suit the client’s web width, line speed and space available. Output of lamps are controlled proportional to line speed. System installed on a Lemanic. Manually operated system with pneumatic operated shutters. System installed on a Giebeler. Single lamp shutter UV unit installed on a Mark Andy Flexo Press. Shutter operated UV unit with remote controlled UV lampheads installed on a Tayo 5 colour press. Operator will push the system to a store when not in use. 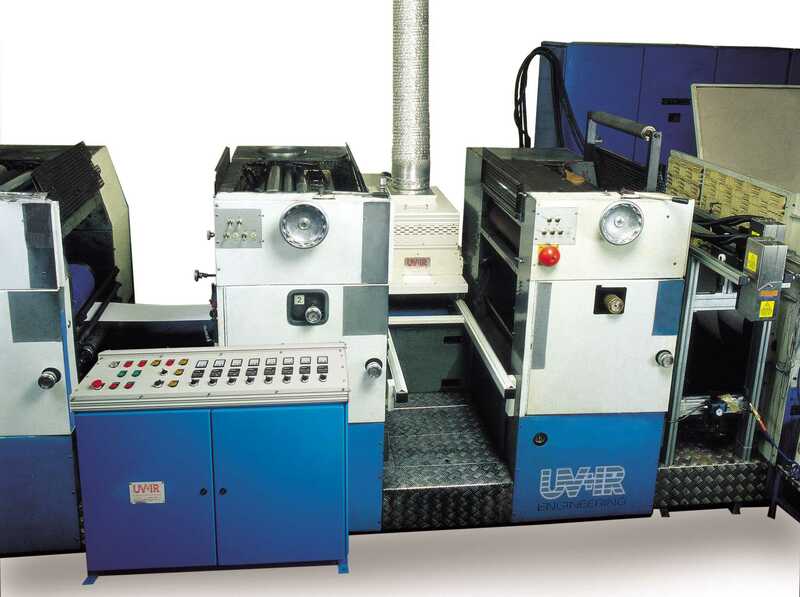 Unit installed on a “Muller Martini Press”. 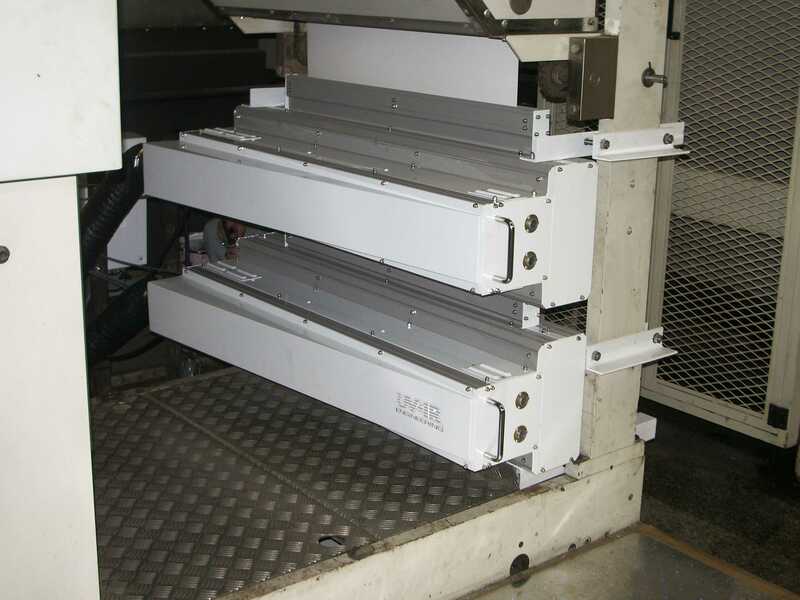 UV curing unit installed on a label printing press.